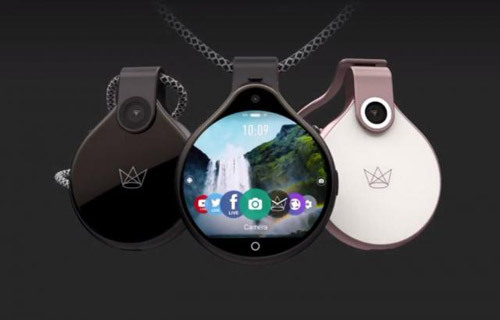 FrontRow camera, hidden in a round necklace, is a fairly innovative product. Like smartphones, FrontRow has 8 megapixel front and 5 megapixel rear camera. 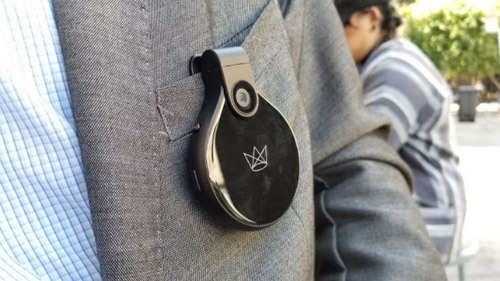 It has dimensions of a wristwatch, and it is connected with a smartphone by its own application. 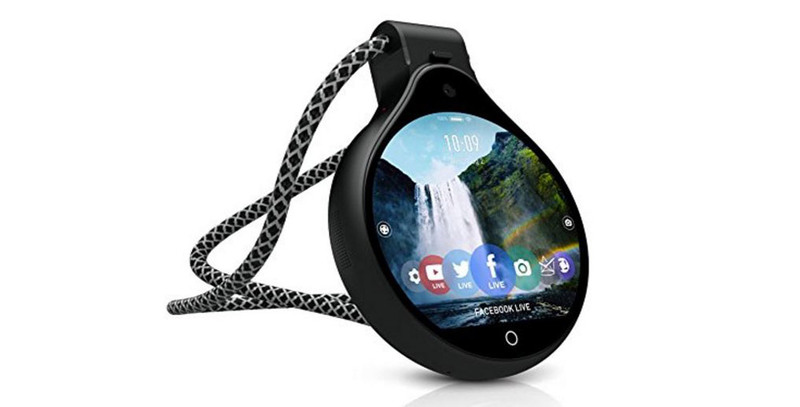 Its round screen is touch sensitive, and an impressive battery provides long-lasting usage, so it can be broadcast, for example, livestream of sporting events. The manufacturer, an American company Ubiquiti, says the camera supports videostriming on Twitter, Facebook and YouTube. The camera can also be integrated with services such as Dropbox or Spotify, for storing data and playing music. This device, by its characteristics, looks very interesting. And if the true use value is found, it remains to be seen. Especially, when we know its price – just $399.